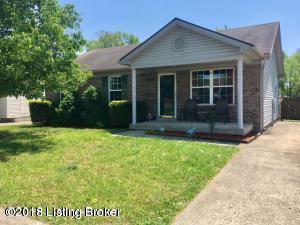 This 3BR/2BA brick ranch will be ready for move in before April 1. Open kitchen, appliances furnished, vaulted living room, and more. Spacious backyard w/2 nice buildings and completely fenced in.